As the classic proverb says, “April showers bring May flowers.” But April showers can also spell disaster. 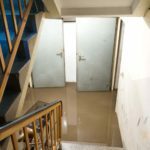 Heavy rains during the spring season can cause unwanted water damage like a sewage backup. 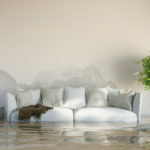 If the unfortunate time comes to call for the best in water damage restoration, look no further than Action Restoration. After heavy rains breach the barrier of your home, the first step is always to remove the water. 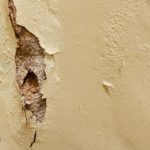 Undertakings such as water extraction from walls, carpets, floors, and furniture require professional restoration services. Efficient water damage removal and extraction is necessary for a storm’s aftermath recovery. The next step is to dry out the damaged area efficiently. 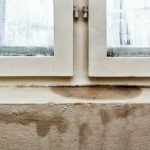 Action Restoration will dry out your home fast and help prevent mold and other water-related problems that might arise. If the damaged area in your home hasn’t been properly dried and cleaned, it creates the ideal environment for mold and mildew. Potential symptoms associated with mold exposure include allergic reactions, asthma, and other respiratory complaints. Address the issue of mold as soon as possible to prevent any further damage to your health and home. Rain may not be the only issue that can cause damage to your home, but the storms and heavy winds that can sometimes sweep through. The experts at Action Restoration will be there to provide both temporary and permanent fixes to your home. 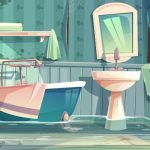 Water enters your home in many ways. 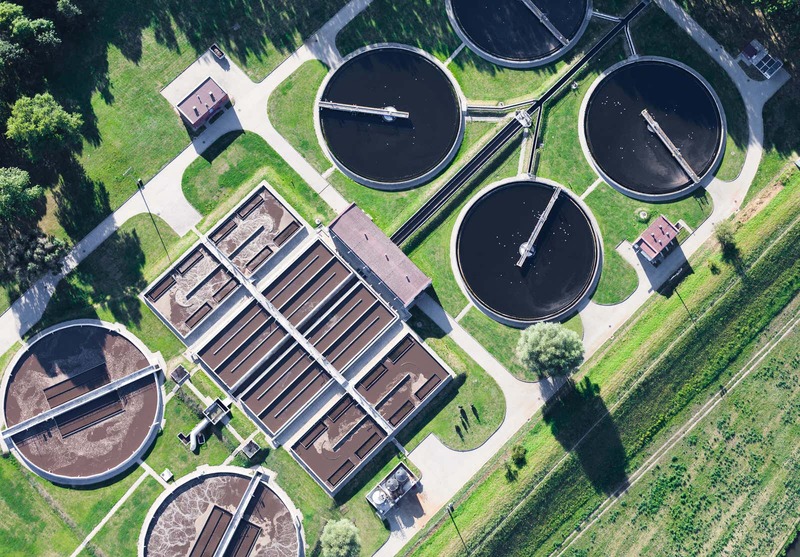 When unwelcome rain leads to water damage as severe as a sewage backup, limiting further damage by preventing the growth of mold and bacteria is essential. In West Michigan, Action Restoration is the company to call for water damage and mold remediation. Find us at 2649 Edward Street in Jenison. Action Restoration is your hometown disaster recovery and restoration team ready 24/7 to Respond, Recover, and Restore.